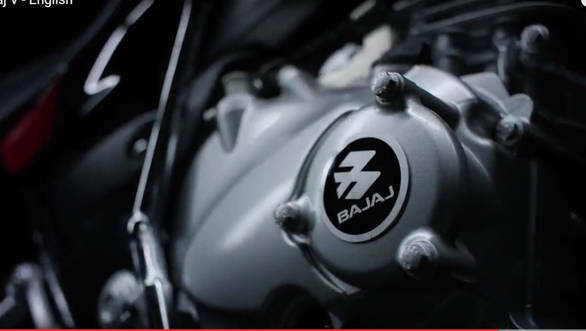 Bajaj Auto has reshuffled its top bosses. The company has appointed Sarang Kanade as the president of the motorcycle business. Kanade has effectively replaced Eric Vas who was appointed as president five years ago, and the latter will now look after the Urbanite project. Sumeet Narang who was in charge of the Urbanite project has been asked to look after the Probiking business unit. Narang was appointed as the vice president in 2018. While the company has rearranged the vertical heads, Amit Nandi, a 12-year veteran has quit the firm. Nandi was the president of the Probiking business unit since the time it was created in 2011. It is the third instance where the company has seen a major shuffle with the last one being in July 2018. 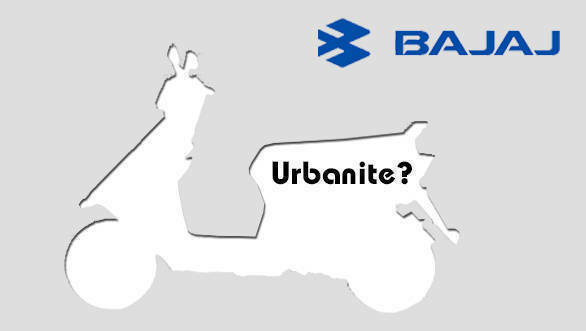 This approach of appointing new heads of verticals could be in respect to Bajaj's plan to launch the Urbanite brand this year. The first offering under the Urbanite project could be a scooter and instead of retailing the expected scooter through the existing dealerships, Bajaj Auto will be setting up a completely new sales and distribution network in the country. The Bajaj Auto Urbanite brand will also manufacture commercial vehicles such as the three-wheelers, and also an electric version of its recently launched quadricycle, Qute. Last month, in an interview with MoneyControl, Rakesh Sharma, Director, Bajaj Auto stated, "With the Urbanite, we are really trying to look at innovative and very futuristic intra-city mobility solutions. We're starting with two-wheelers because that's the natural way of thinking for us. But I would not rule out other formats."